As a lot of us know, GD is currently working on his own tour and his own album. The first song from the new album has been circulating in leaked YouTube tracks for a few weeks now, but the video was released a week ago, and I am totally obsessed with it. The song is catchy and edgy, and the video grew on me as well. I love GD personally and I cannot wait until the rest of his new tracks are dropped. 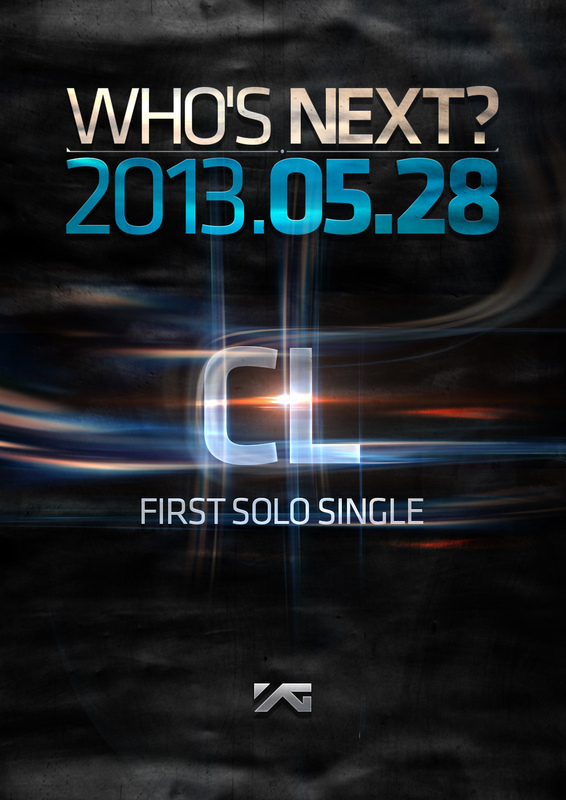 Still no word from 2ne1! If you also haven’t heard PSY’s new song, Gentleman, check it out. I don’t like it as much as MichiGO, it’s still kind of catchy but sort of dirty at the same time. I liked PSY’s music long before he got world famous from Gangnam Style, and I prefer that older music. But, check it out nonetheless. MichiGO (as of the time of this post) isn’t on iTunes for the US yet, but I am checking multiple times a day! Let me know what you guys think! Another one of the Will.I.Am ft 2ne1 songs has been released, I know I’ve been waiting for this albu for a while, but personally I don’t know how thrilled I am with the two tracks that have surfaced so far. I’m not the biggest fan of Will.I.Am, but what do you guys think about it? Hey Blackjacks~ I’m going to be trying to bring you some entertainment while we’re waiting for more 2NE1 action. On my last post I had a user comment with a remix that they made for I Love You. I took some time to find some decent remixes of our favorite songs, I hope you like them! This is a longer one, but it’s a huge mash up! Not really a remix, but I LOVE AILEE. Blackjacks, like I said in my last post, I know that we are all tired of waiting for the new album to drop, and we have been waiting ever so patiently for a while now. I wanted to let our followers know that I am still looking out for new 2ne1 news every day, I check on other websites literally everyday, multiple times a day. The only problem is, due to the lack of news happening, a lot of these other sites are just basically reporting tweets and little side things going on, a few photoshoots here and there, I may repost one of them at a later time because it was amazing, but I personally would like to report to you good news of our girls, and not news that is just there to be filler news. You all can trust that once the girls begin their comeback that YGNXGENERATION will bring you as much information and live performances as we can. Thank you everyone for being so patient! Blackjacks, we finally have word on the new album!! 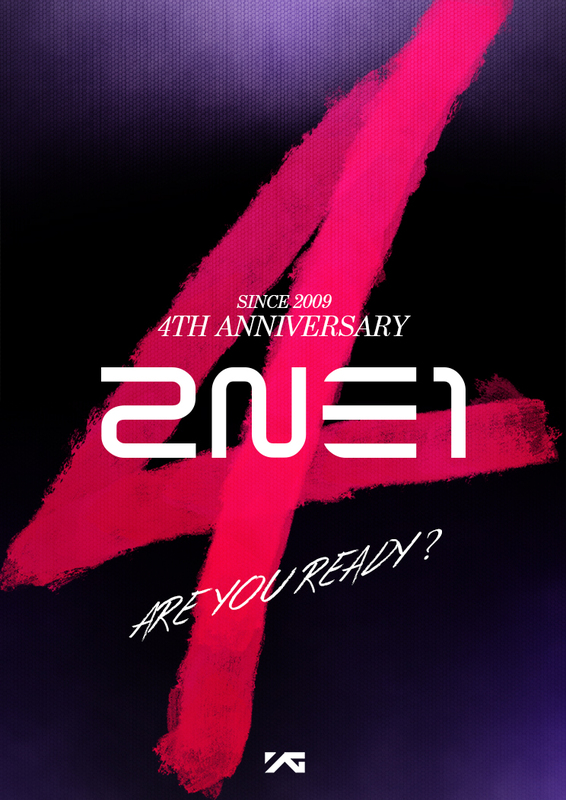 I know you all feel the same way I do… “WHERE is the 2NE1 album that was supposed to drop in October? !” Well, I finally have answers. The article title explains that CL is also looking ahead to a solo career, but the article doesn’t explain anything about it. Misleading! But if you’d like to read the entire article, Go here! Before we get to our End of Year recap for 2NE1 as a whole, we couldn’t let you forget the maknae (youngest), Minzy. Literally growing up before our eyes, Minzy showed just how much she’s grow-up both vocally & stylistically in the past year. And with her becoming an official adult in 2013, we can only wait to see what she has to offer in the coming year.